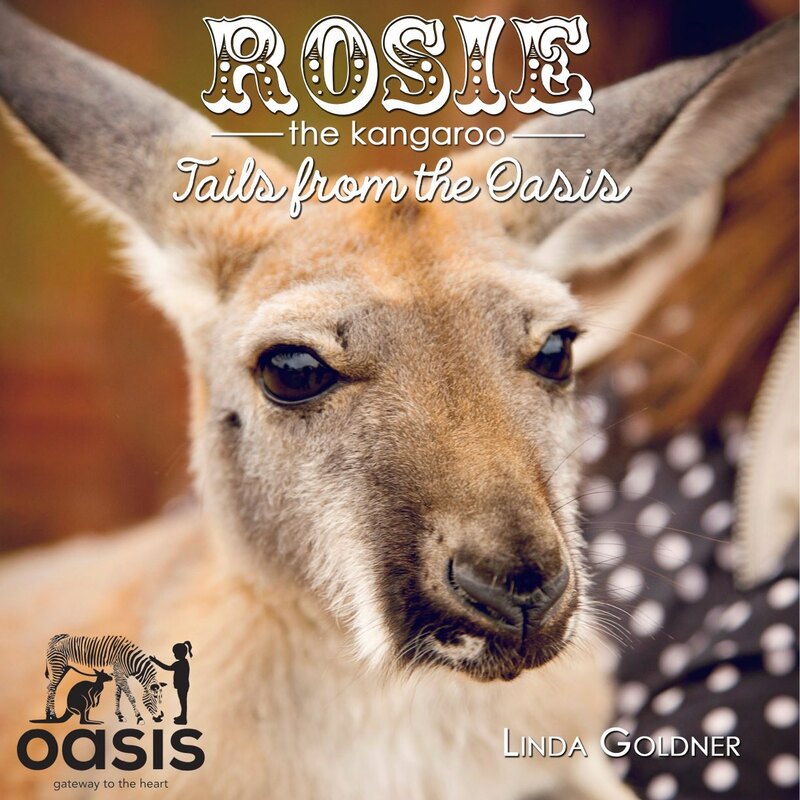 It’s all about Rosie the Kangaroo in this first book from “Tails From the Oasis”. Rosie is one unique red kangaroo who found her way into the home and hearts of Linda and Bill Goldner, Little did she know the life at the Oasis Barn would be full of love, surprises and adventures. Amongst the barnyard animals rumor has it Rosie doesn’t even know she is not a human, but really a kangaroo. Rosie doesn’t care as long as she can carry out her mission to love one another. 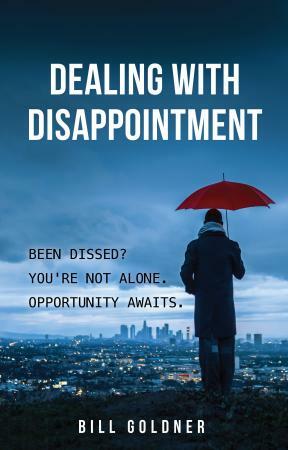 All proceeds from book sales go to the animals that reside at the Oasis Barn. Love this sweet little book as told by Miss Rosie, the kangaroo. Rosie meets her new “mob” while Mama, Linda, paints an endearing look at Rosie’s journey. Linda blends with loving care special, bible verses intended to encourage young readers. The book is an easy read for beginners and has colorful pictures of Rosie, the people she meets and how her Mama takes her all sorts of places. My granddaughter loves this little book especially because she was able to meet many of the animals in Rosie’s mob while at the Oasis. I look forward to other books in the “Tails from the Oasis” series that will feature other interesting animals who share their home with Rosie. Thank you Katrina for the sweet review. We are so glad your granddaughter was able to meet Rosie. It sure makes the story so much more fun!